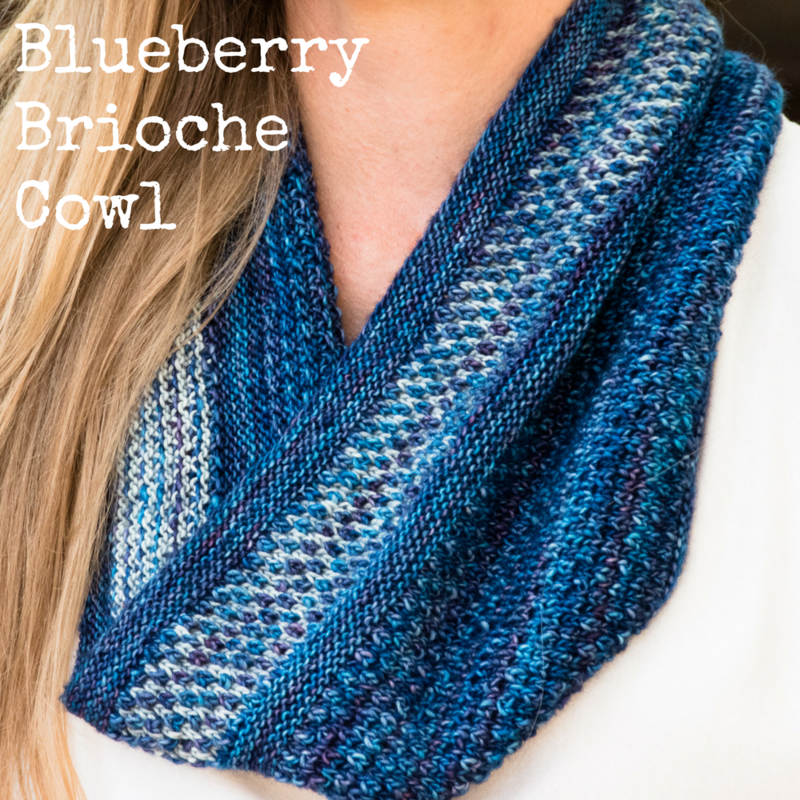 This textured brioche stitch isn’t hard and there’s a full-colour tutorial to help you. And you only work with one colour per row! 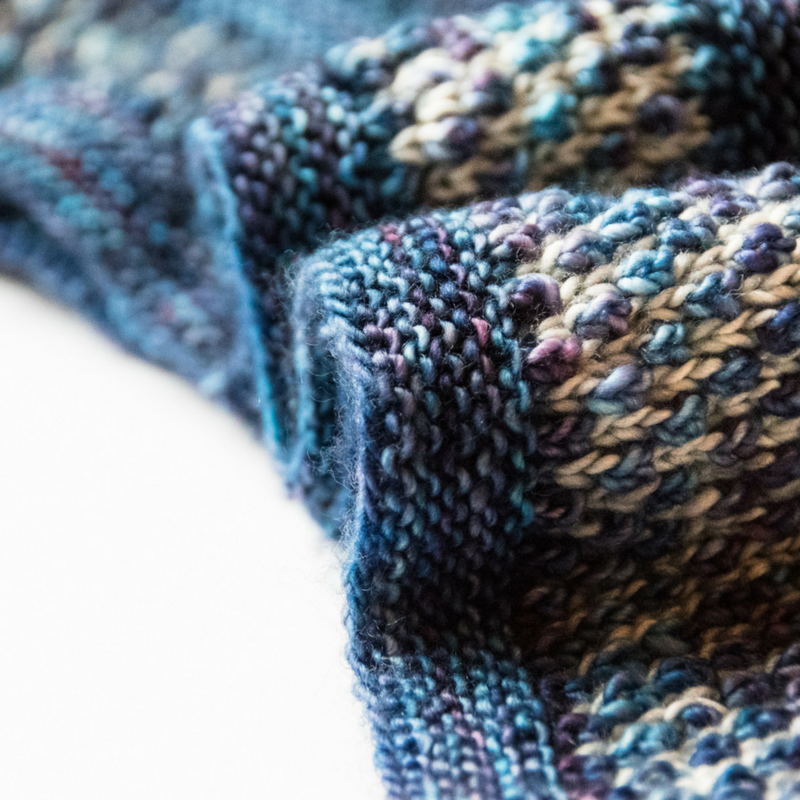 It produces a fantastic fabric you’ll love to look at and squoosh.